This is one of the most compact ride-ons in production. This WEBB mower is the ideal machine for gardeners looking to make their first step-up from a larger walk behind mower. 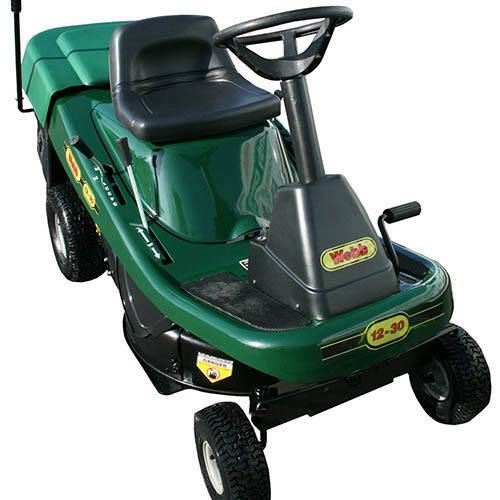 It offers three-in-one mowing and features a multi speed manual transmission, so it is highly adaptable. It boasts a tight 60cm turning radius that works with its compact dimensions to optimise manoeuvrability.